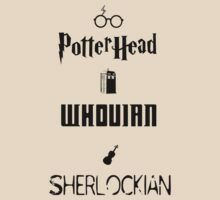 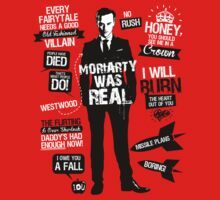 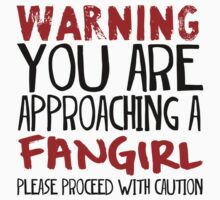 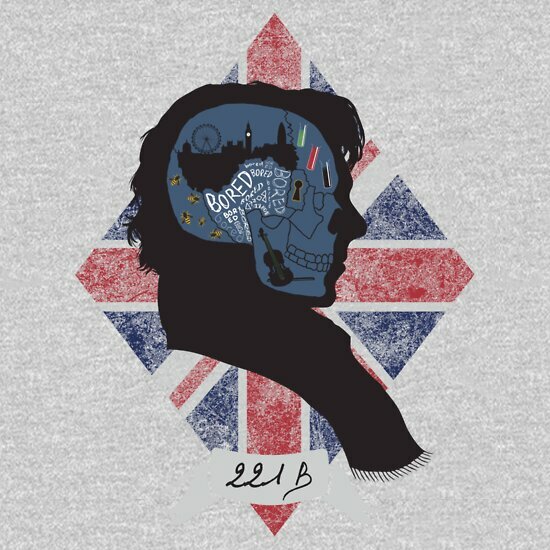 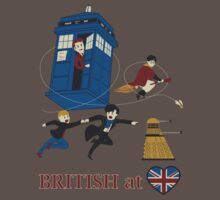 Sherlocks Mind, a t-shirt of tv, shadow, sherlock, benedict cumberbatch, london, bbc, union jack, holmes, bored, 221 b, novels, violin, and bees goodness. 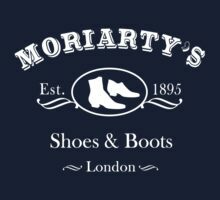 Being a fan of the new BBC Sherlock series, I wanted to get myself a shirt which I could use to express my love for the show. 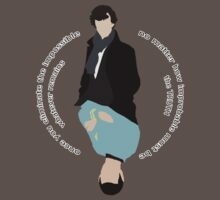 However, I couldn’t really find any designs to my appeal, so I decided to make myself one!